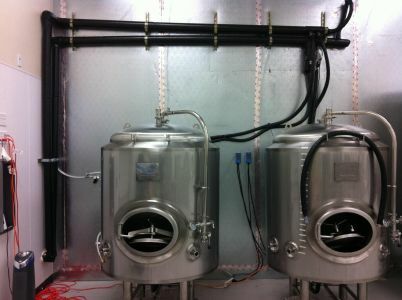 We produce brewery chillers specifically for the brewery industry. 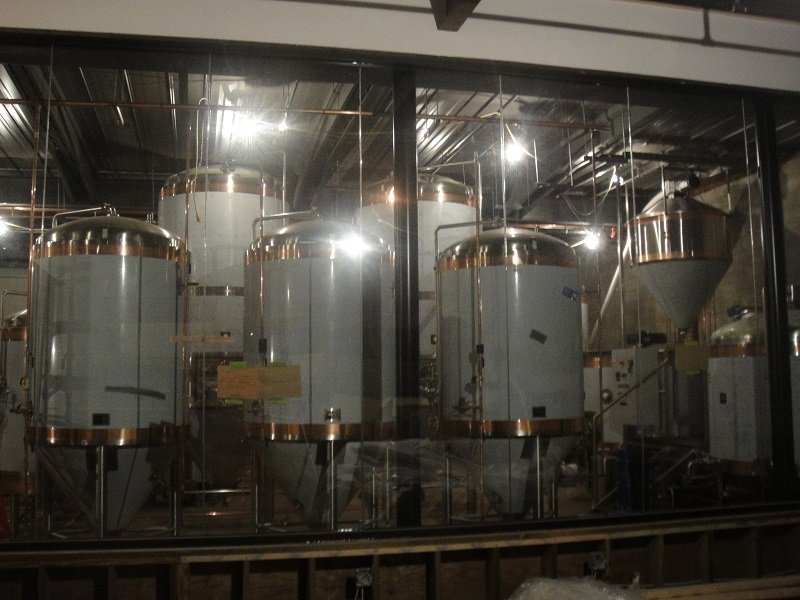 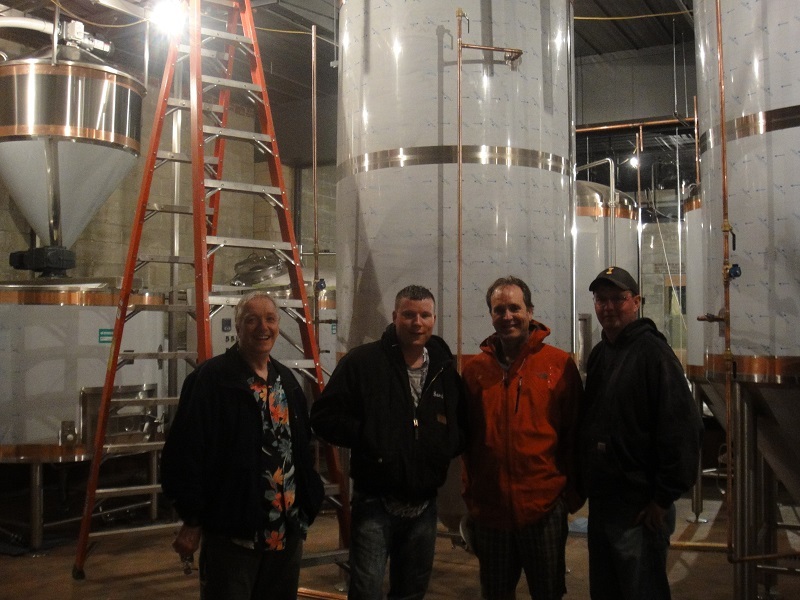 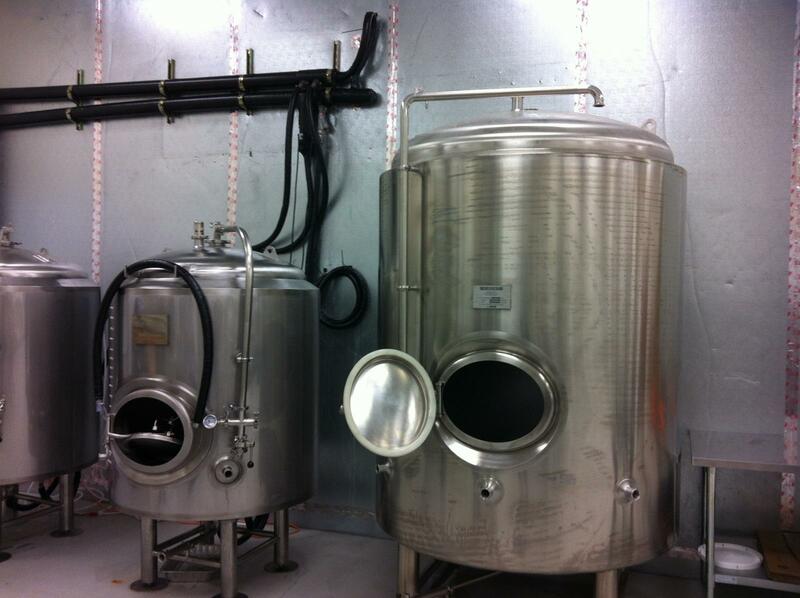 We can also custom design and fabricate brewing chillers to meet your brewery needs. 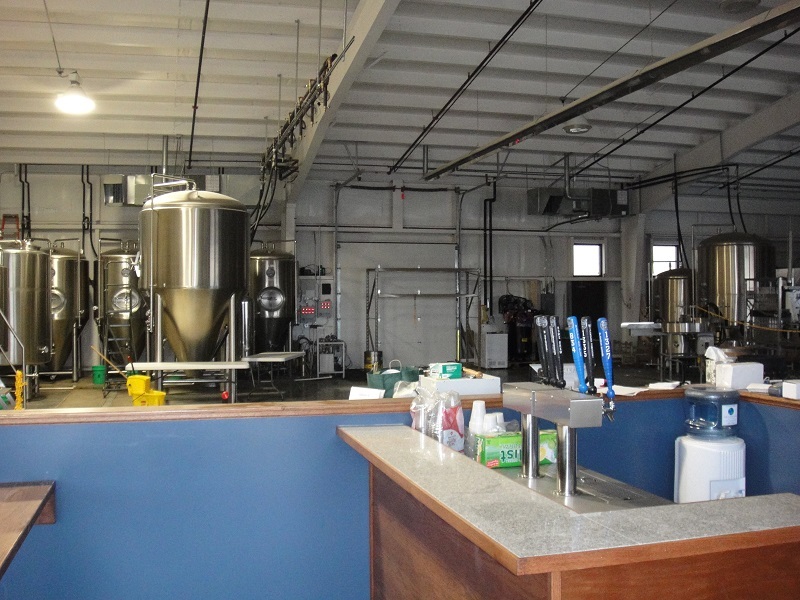 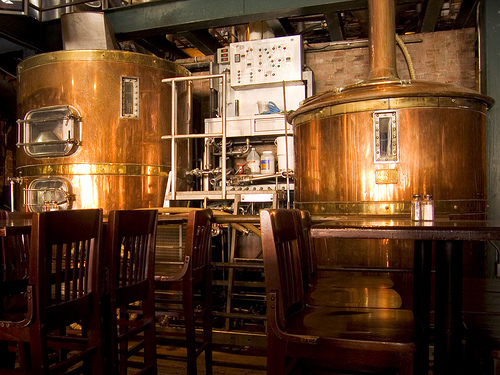 We have solutions for the microbrewery to the brewpub from regional to large breweries. 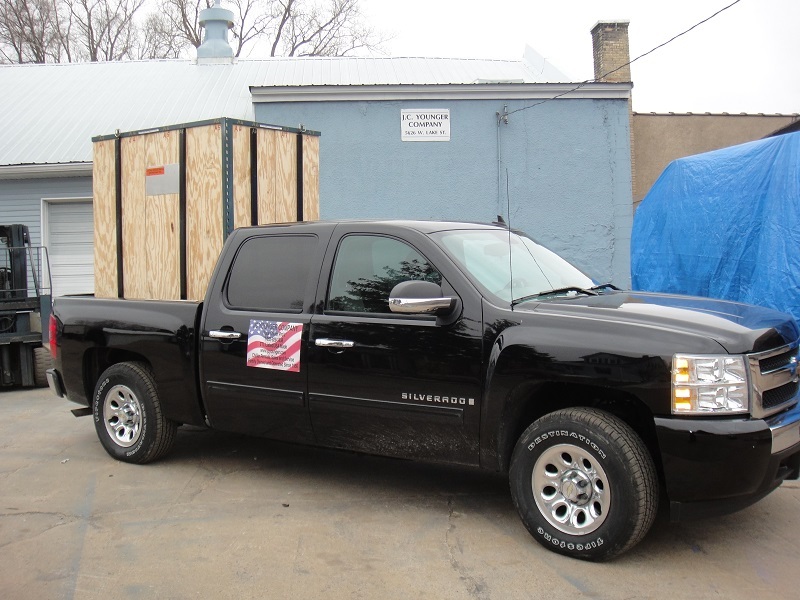 We have indoor glycol chillers and outdoor glycol chillers available. 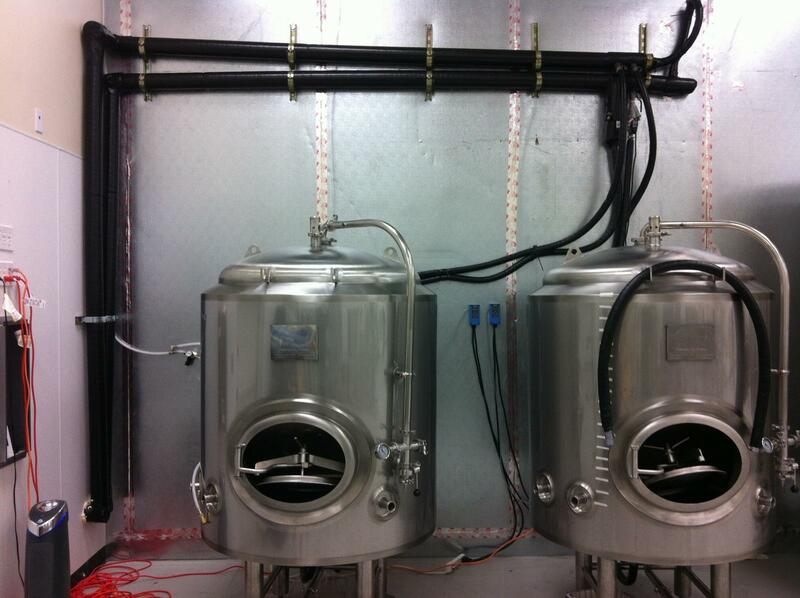 Our glycol chillers can also be used in wineries, cider mills and distilleries. JC Younger Company has been in the brewery industry since late 2005. 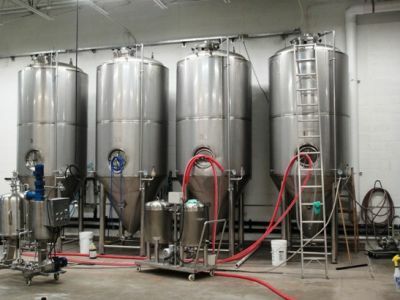 JCY’s Brewery specialist is Sandy Younger. You can consult with him for all brewery cooling issues, needs, and recommendations. He is well known in the brewery market as a standup guy, and someone you want to know. 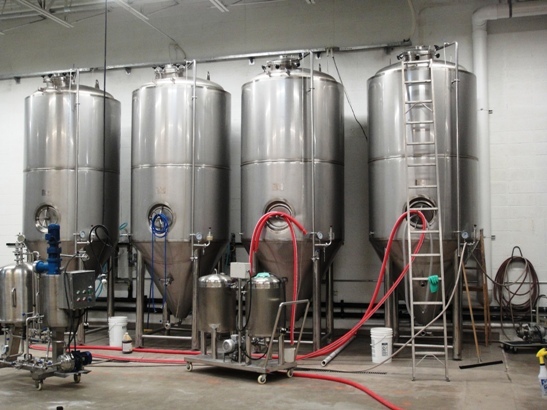 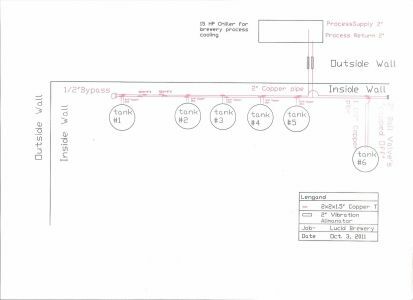 When working with a brewery, JCY makes close observations to determine the proper system size, and enable it to grow as cooling needs increase. 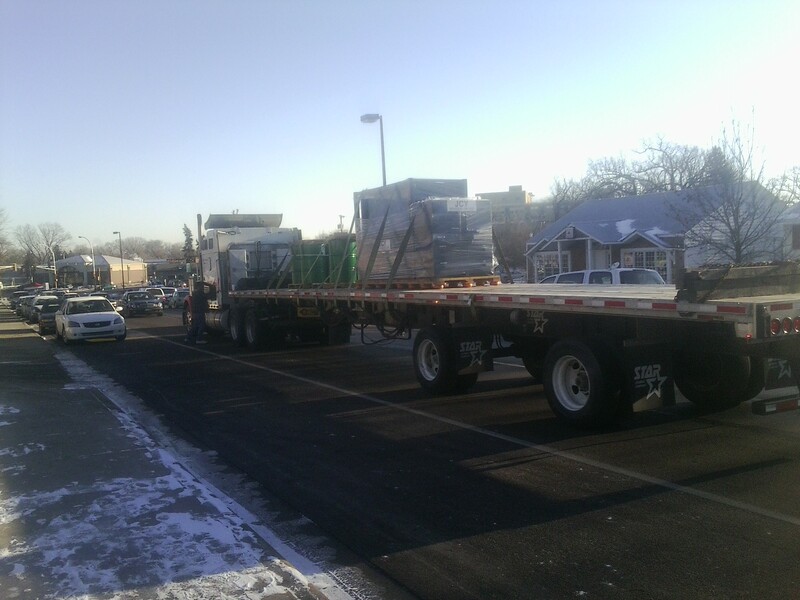 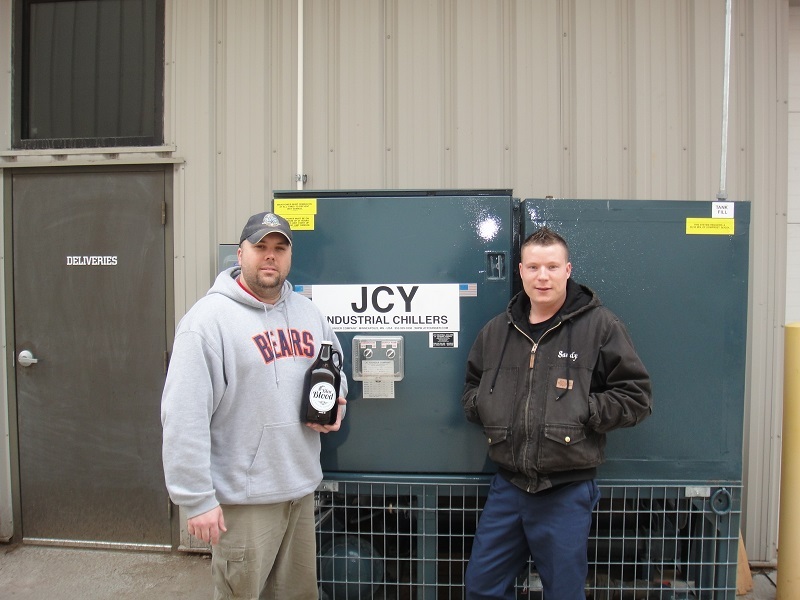 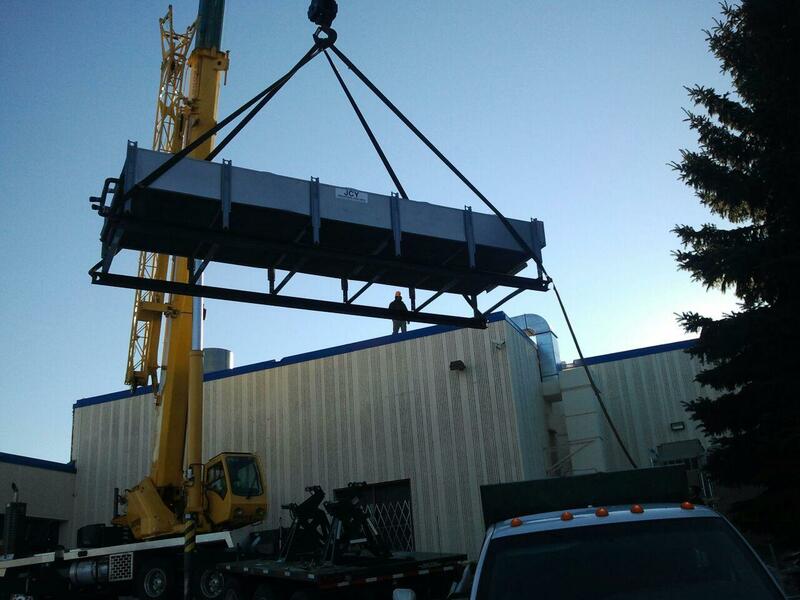 JCY has around 20+ brewery chiller rental units designed to go into operation at your brewery, if your chiller system fails. 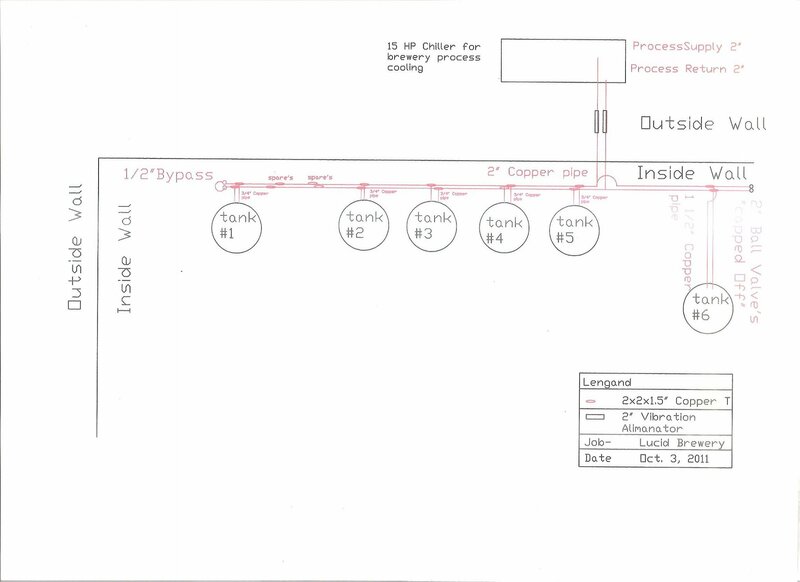 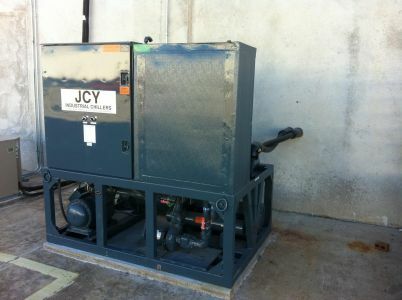 Most of the JCY 5 HP and up chiller systems are designed for future expansion. This means as your needs grow, it is able to have additional systems added on and run in tandem with the original system. 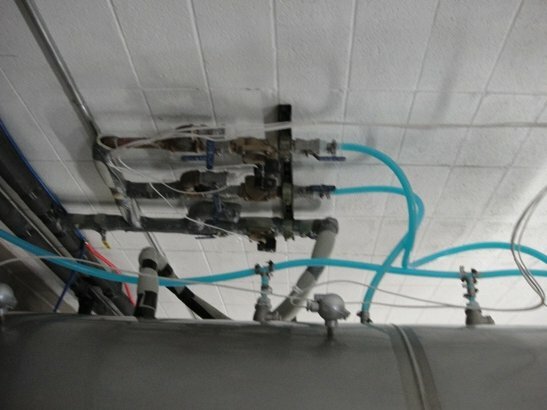 This allows you to have no product loss or extra down time. Most of JCY chillers are built with semi hermetic compressors, two pumps, and wired conventionally. 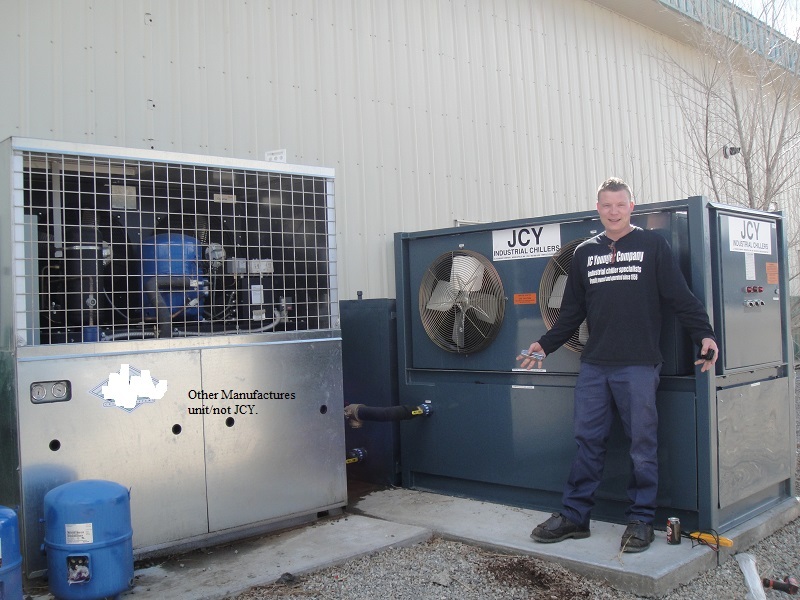 Any technician can find, fix and get system up and running if repairs are needed (no specialty parts), USA Made, and ETL Listed and inspected. 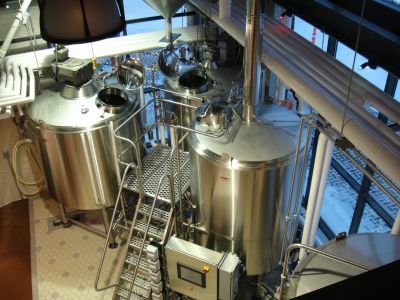 JCY takes care of brew house systems ranging from small 5 BBL breweries to 35,000 a year breweries. You can find JCY at most beer events in the Midwest (USA), and touring as many breweries as possible in the Midwest region.